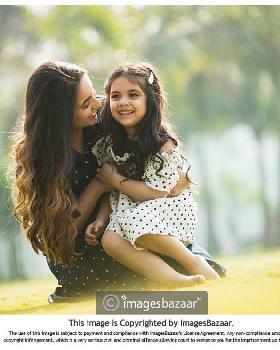 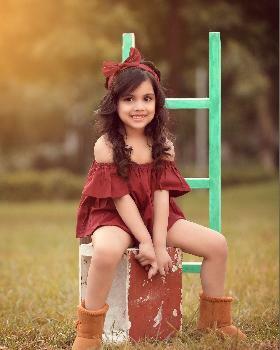 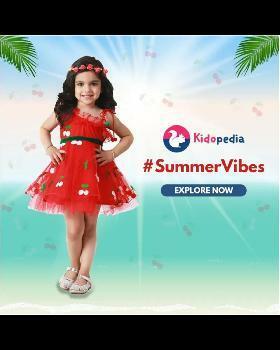 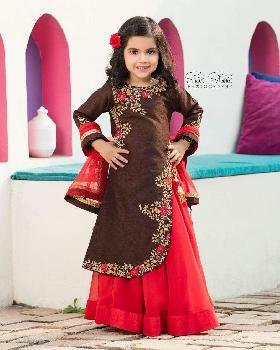 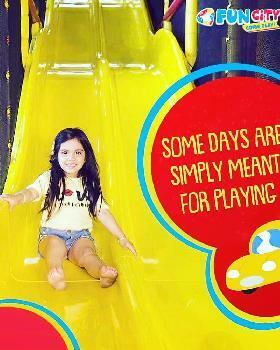 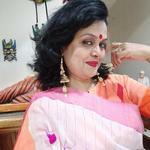 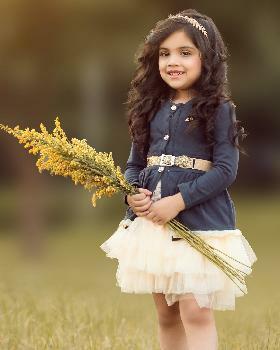 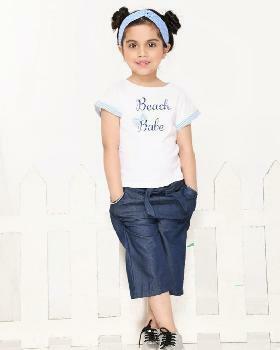 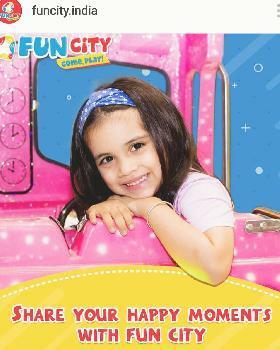 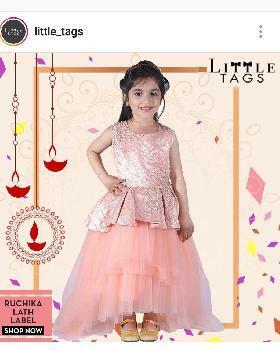 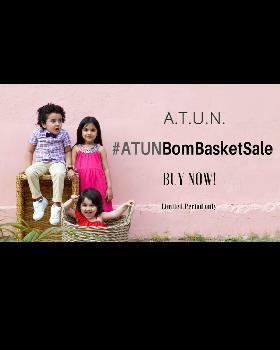 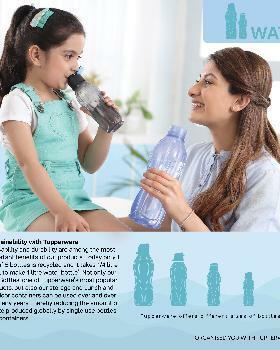 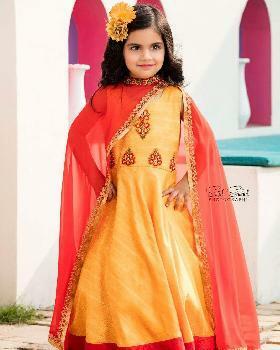 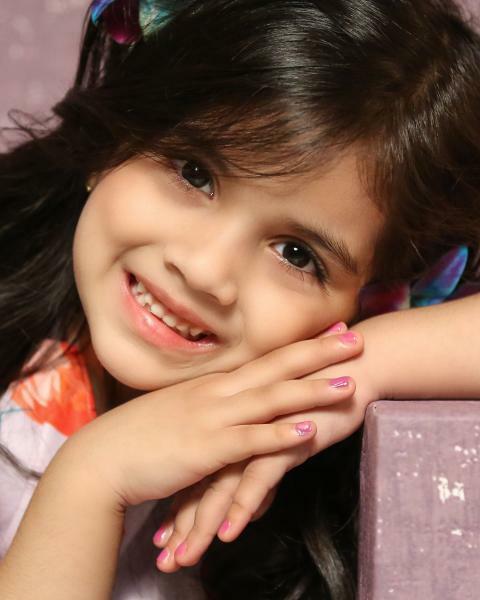 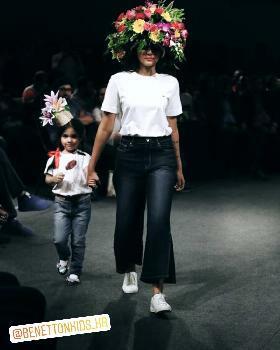 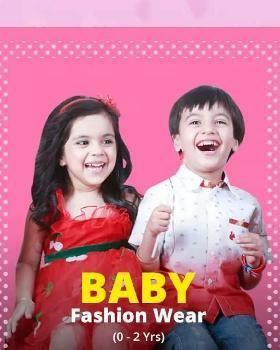 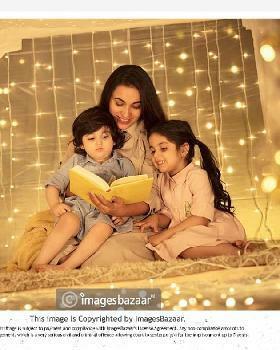 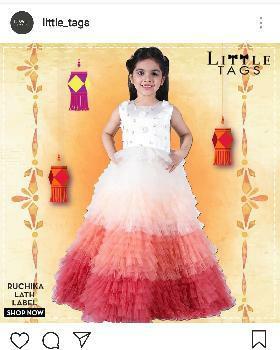 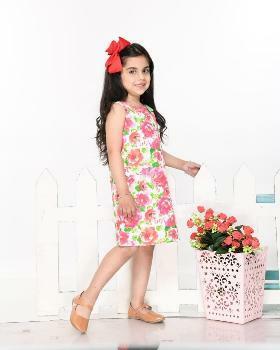 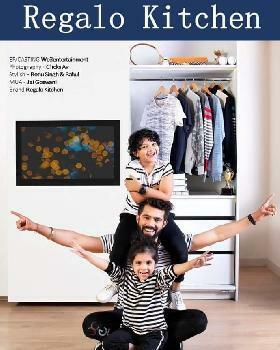 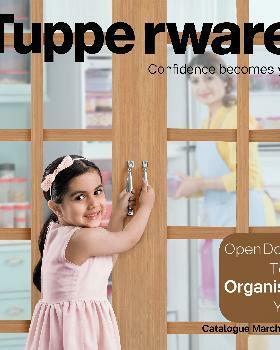 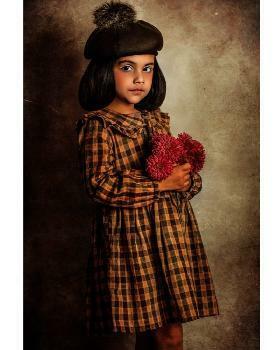 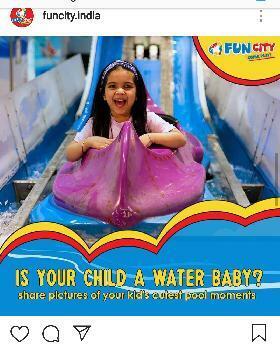 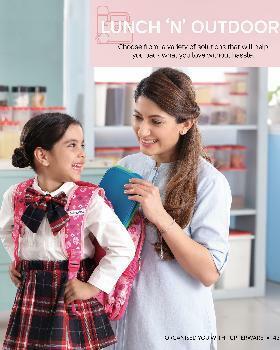 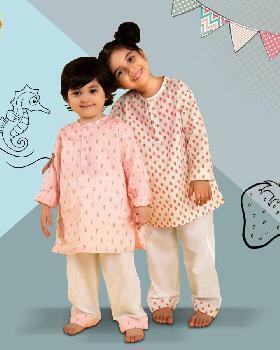 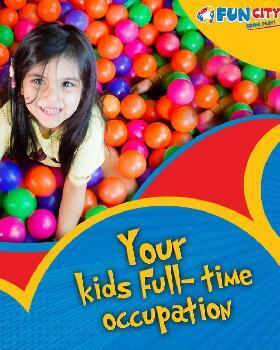 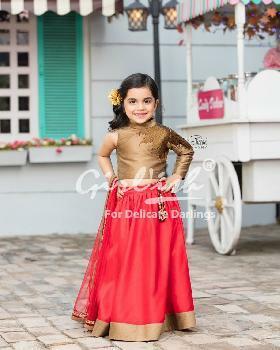 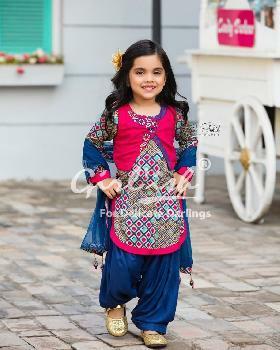 I am Myra khanna.i am 5yr old model and actor. 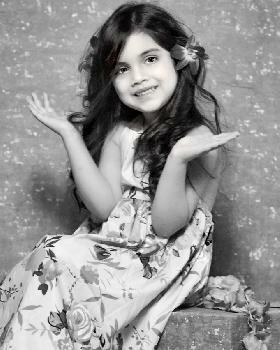 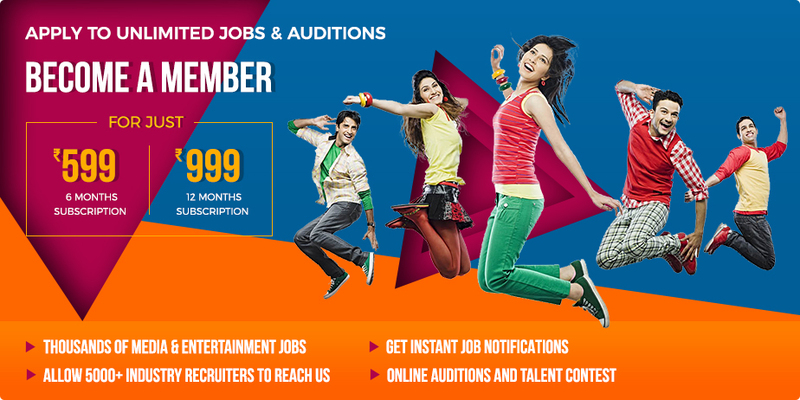 I love dancing and painting.i love watching fairytale movies too.I love to dress up like a diva.my role model and favorite female actor is Deepika padukone. 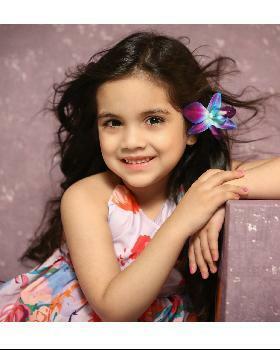 she played a lead role as pari.its a movie based on social awareness . 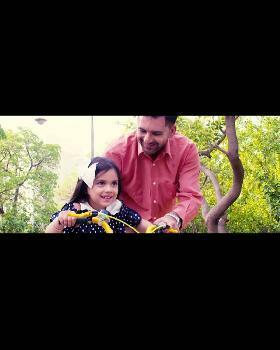 They have shown a chemistry between father and daughter. 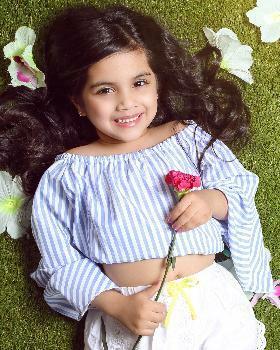 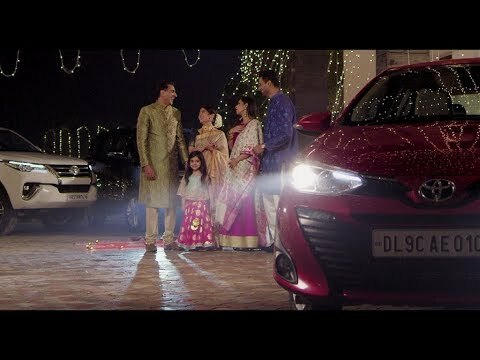 she played a role of the elder brothers daughter.she is enjoying Diwali preparations with mom and her uncle aunti visits them. 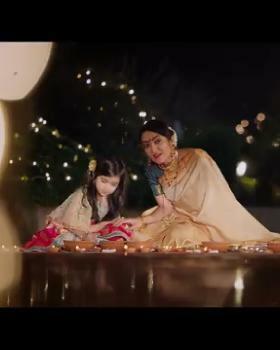 she had to playback happy girl having good time with family during Diwali.